It has been a season to forget already for Manchester United, and the man who has faced the majority of the blame is the manager. Jose Mourinho has been targeted by one and all for the poor start his team has made to the season, and reports of an inevitable sacking have been spreading like wildfire all across the globe. The Red Devils had to pull off a dramatic comeback to beat 19th-placed Newcastle United on the weekend, allowing themselves to move up to eighth in the Premier League. However, this result is nothing but a platform for United to build some momentum, as they trail Manchester City by 8 points already, who sit pretty at the top, with Chelsea and Liverpool following in terms of goal difference. The Portuguese boss has had to answer countless questions from the media and save his blushes multiple times, but he seems to have some support from former Manchester United captain and legend, Wayne Rooney. 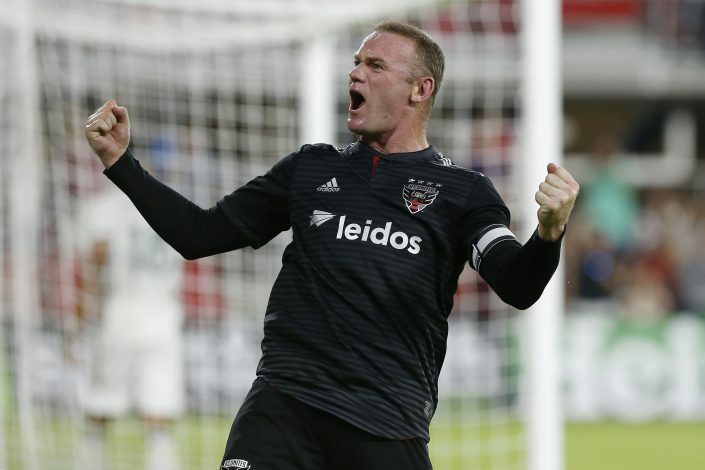 The striker, who is now setting the MLS on fire with DC United, has come out in support of Jose, and has suggested that the players need to take it upon themselves to turn things around and save the club. Speaking to The Telegraph, Rooney admitted that the situation at Old Trafford is a tough one. While elaborating his statement, he added: “I know Jose is getting a load of stick, but I said a few weeks ago, the players have to stand up.